The 10 movies on this list might not average out as the best movie year of all time or anything, but it is extremely top-heavy. The top three films here are ones I really truly adore for different reasons, and would all have a good shot at making the grade were I to compilea Top 10 Favorite Movies of All Time list. They’re that good, and they’re all from the same year. As this list series of mine now gets set to leave the aughts and head into the 90s, we’re entering years where more films I saw for the first time back in the day will show up more. As I talked about in my post on how I became a movie lover, the 2000s were largely a dead zone for me in terms of film-watching, and the majority had to be caught up with in the last few years. 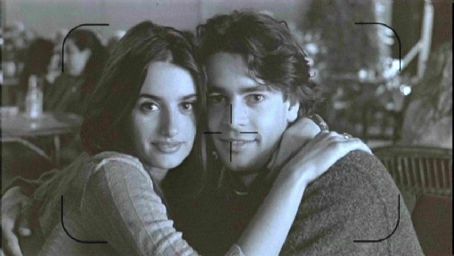 I watched more movies in the 90s, many of which still hold up to this day. This presents interesting dilemmas with determining how much of my appreciation for these films is due to nostalgia. In some cases, just remembering the films can be tricky. For instance, #8 on this list is a film I think I saw in theater at the time and later bought on VHS (remember those? ), but I haven’t seen it in over 10 years. Can I be certain that #8 is the right spot for it on this list? Sure I can. My memories of the film places it above #9 and below #7 at this moment in time. Opinions and likings always change, sometime from day to day. But this list reflects what I feel today. And today, I look back on #8 very fondly indeed. Note: This list goes by the release years listed on IMDB. 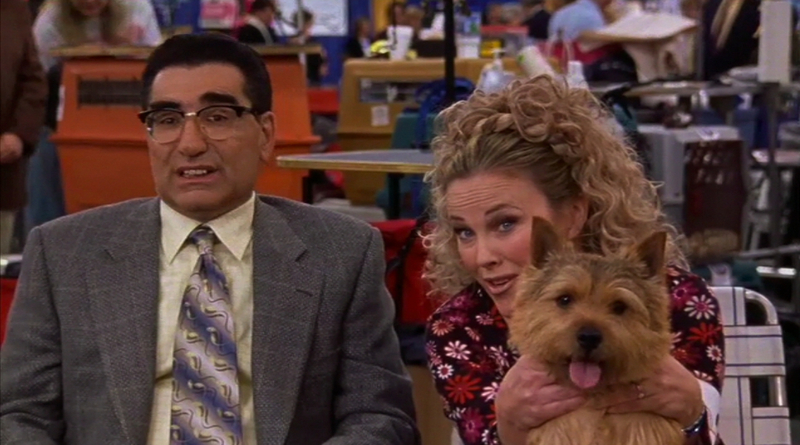 All of Christopher Guest‘s mockumentaries are worth seeing, but Best in Show is the sharpest one in my book. 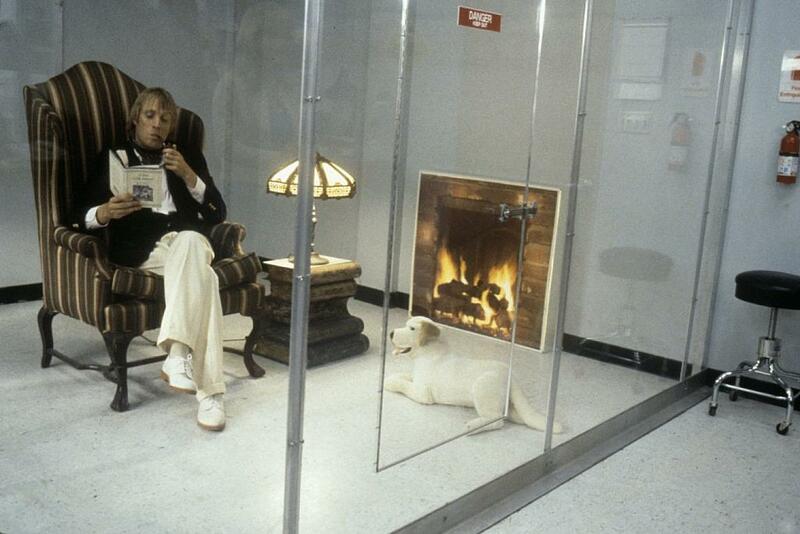 This film revolves around a dog show, and we are introduced to a number of the off-beat characters who compete in it. It’s a laugh riot, and since most of it is improvised, the whole movie is imbued with a fairly naturalistic feel. Cast stand-out: Fred Willard as a spectacularly incompetent commentator. The opening part does drag a bit, and while I personally love the ending, some have decried it as being overly melodramatic. What most everyone agree on is that the middle part, the real meat of the movie, is superb. It’s just Tom Hanks being forced to survive on a desert island by himself. It takes skillful hands both behind and in front of the camera to keep things interesting despite only having one character on screen, and Robert Zemeckis and Hanks pull it off masterfully. 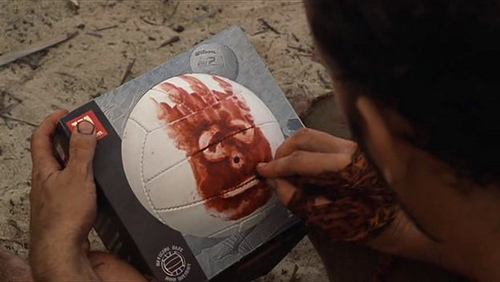 Cast Away also accomplishes the significant feat of making audiences care deeply about… a volleyball.